Kiko is a gardener. She takes care of her garden with seeds, soil, water, and sunshine. 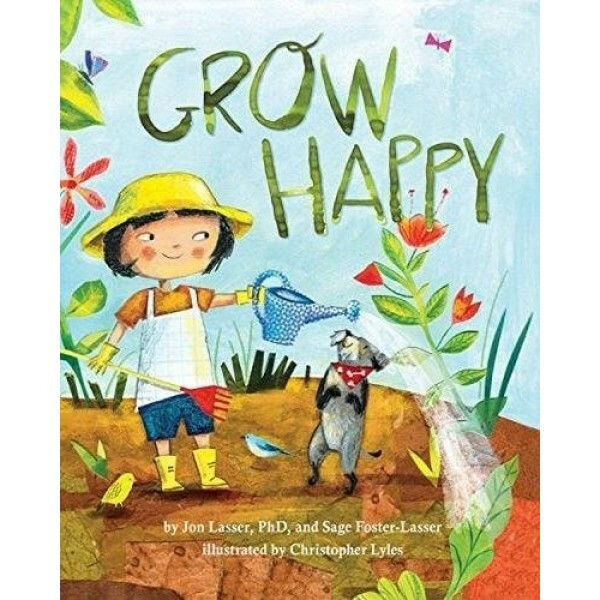 In Grow Happy, Kiko also demonstrates how she cultivates happiness, just like she does in her garden. 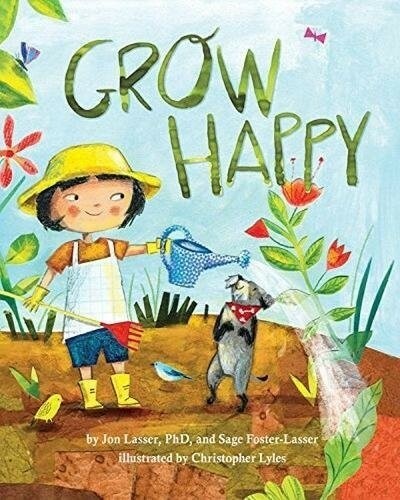 Using positive psychology and choice theory, this book shows children that they have the tools to nurture their own happiness and live resiliently. This book includes a "Note to Parents and Caregivers" with information on how our choices and paying attention to our bodies and feelings affects happiness. ¿Has Llenado una Cubeta Hoy? / Have You Filled A Bucket Today?